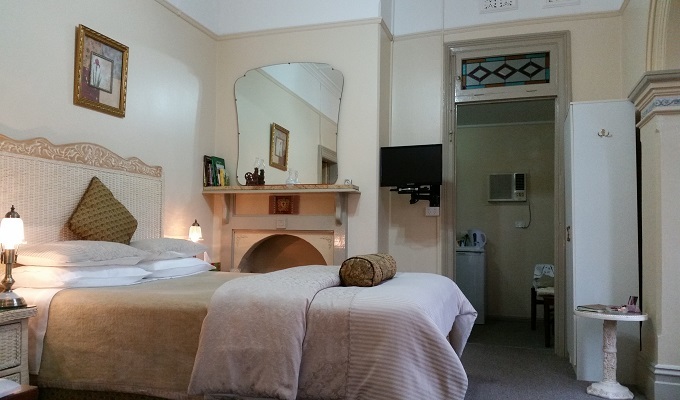 Ideal Tumut group accommodation venue for up to 20 persons. e.g. Book 5 Rooms (10 persons) $635 up to 9 Rooms (20 persons) $1,135. Phone or email for room options and final price. Offering a variety of 9 beautiful rooms, large lounge with a Full HD 48inch/121cm TV/DVD, CD, self catering gourmet kitchen/ dining room, gardens, verandas, gated off street parking and much more. FREE Fast Wi-Fi throughout the entire property, Walk to Shops, Cafe’s, Tumut River, Club Tumut, Parks. The absolute perfect place for your next social or corporate group get together. It is a large 450sqm beautifully renovated and luxuriously appointed 1890’s Victorian Era heritage building. 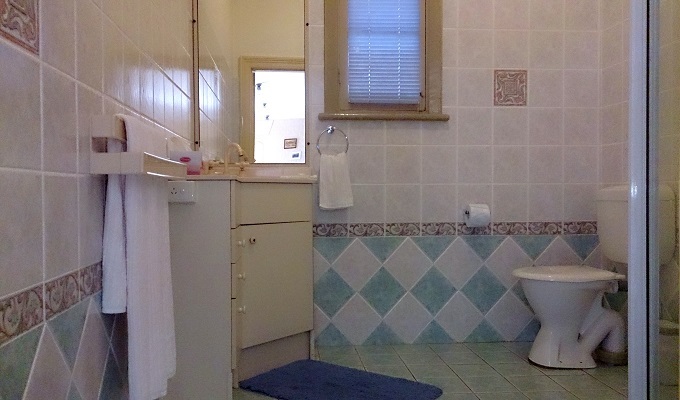 Tumut group accommodation at it’s finest. Also available as a day venue for your social or business group get togethers or presentations. WHETHER YOUR’E LOOKING FOR A HOLIDAY TO GET AWAY FROM IT ALL TO RELAX AND REWIND IN PEACE AND PRIVACY OR IF YOU WANT TO CREATE A SPECIAL SOCIAL OR CORPORATE GROUP EXPERIENCE – Boutique Motel Sefton House and the Snowy Mountain Tumut region offer wonderful activities and services all year. 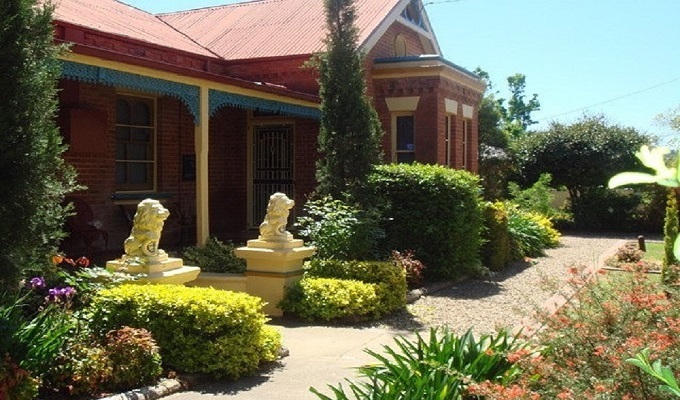 BOUTIQUE MOTEL SEFTON HOUSE can organise special experiences and things to do for your group. *Fruits Of The Region – Picking – Hazelnuts, Apples, Cherries, Chestnuts, Berries when in season. *Professional Photography *M C ( Master of Ceremonies) *Custom Signs, Stationary, Embroidered Caps and Tees *Mini Bus Available For Hire. 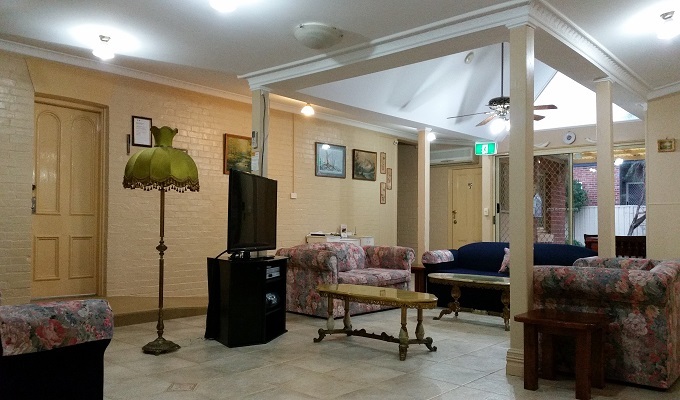 “Tumut accommodation for up to 20 people. Boutique Motel Sefton House, the ideal place to stay for your social or corporate group getaway”.